Buying a home? Here’s what to look for. At Prime Time Window Cleaning we are proud to provide premier commercial power washing in Chicago, and other home services. However, we’d also like to help you with the purchase of your next home by giving you some tips on what to look for. Location – Yes, we know it’s become a cliché, but location is crucial. You can change imperfections on a home but you cannot change the location. Check the neighborhood carefully for nicely maintained homes. And what about the house’s proximity to work, public transportation, schools and shopping? Specific site – Note the site of the house. Is it on an incline, and if so, how steep is the grade? The lawn isn’t of much use it it’s too steep for you and your family to enjoy. Taking care of a lawn that is at a steep incline is also hard to maintain, so make sure to consider that when you are making a purchase. Curb appeal – Examine the exterior carefully. How attractive is the landscaping, and how well maintained are the driveway and the walkways? Remember to also check the roof for signs of problems that might cost thousands to repair or replace. 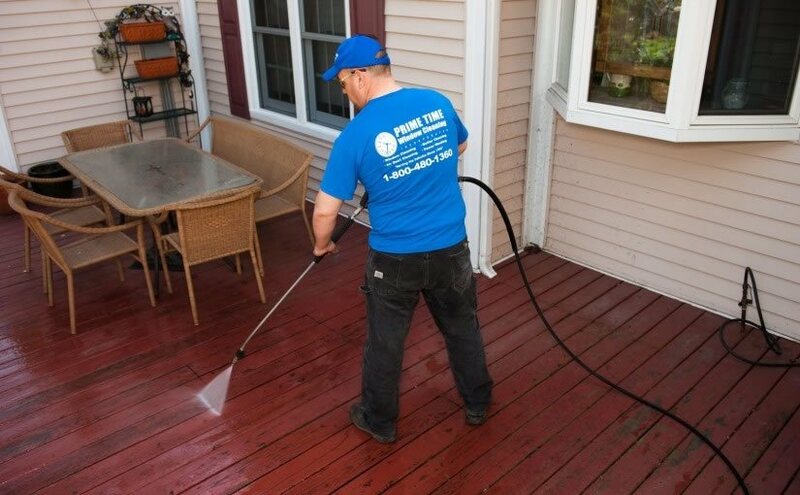 If the deck and driveway do seem dirty, it’s probably something a commercial power washing in Chicago can fix. Room size – Note room size and look for those that are neither too big nor too small but just the right size for your lifestyle. The kitchen – Most people consider the kitchen the heart of the home, so make sure you love the kitchen because you and your family will probably be spending a lot of time there. Look under the sink for signs of leaks, water damage and mold. Number of bathrooms – Choose a home with enough bathrooms to meet your family’s needs. For most, one is just not enough. Updated bathrooms are also important, as they won’t require renovations on your dime. Too much scent – Air fresheners or candles burning in every room may indicate the owner’s hiding something. Look for signs of pet accidents, smoke, mildew or mold. Mold – Open kitchen and bathroom cabinets and look for black or gray spots. Also check the ceilings for telltale spots. There even could be patches of mold lurking behind freshly painted walls! Foundation issues – Hairline cracks in the foundation may only be normal settling, but larger cracks could indicate a serious foundation problem. Buying a home is a major event in anyone’s life, and we hope we’ve given you some helpful suggestions. 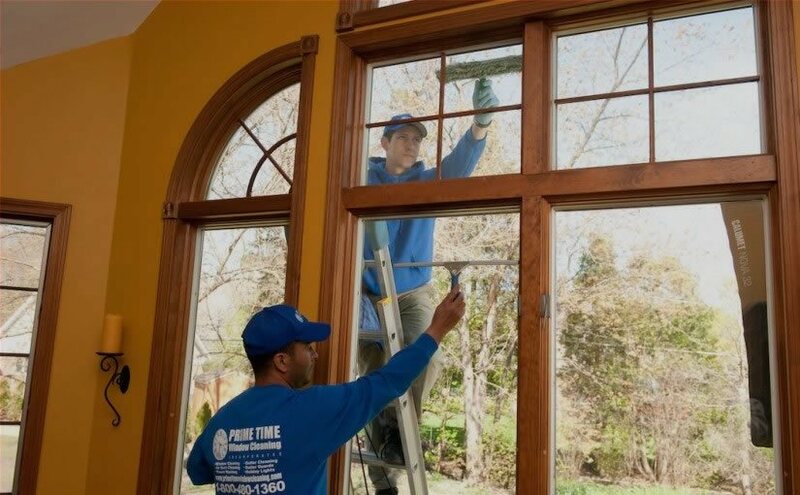 And once you’re in that new home, we also hope you’ll let Prime Time Window Cleaning provide you with the very best in commercial power washing in Chicago, keeping your home looking its best for years to come. Call us today to schedule your commercial power washing in Chicago.